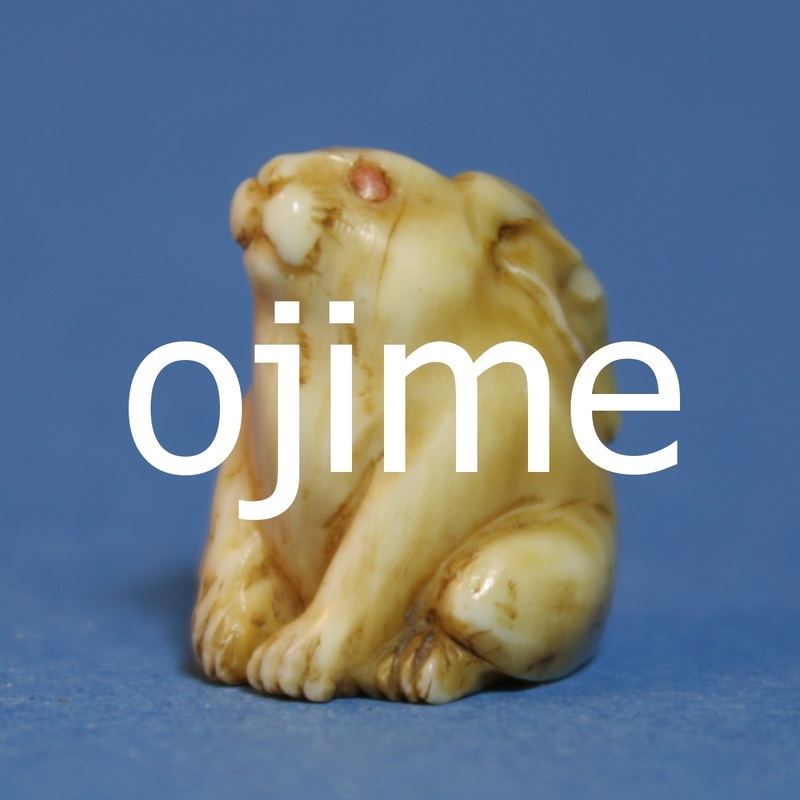 The purpose of these pages is to share images of our growing collection of Japanese netsuke [根付] and ojime [緒締め]. 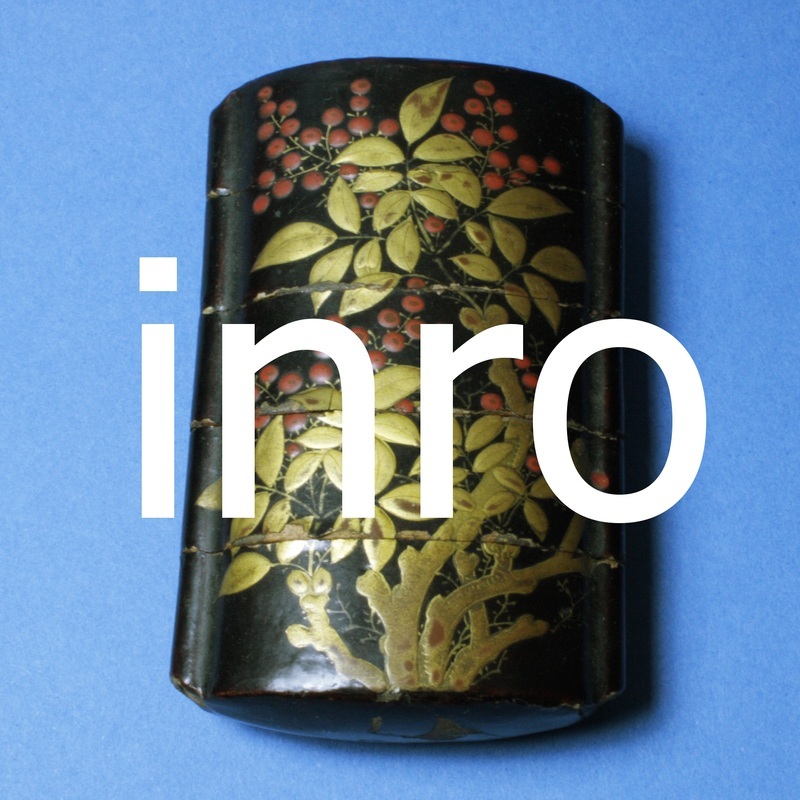 Paul and Barry hope that others will find these items as beautiful and fascinating as they do. 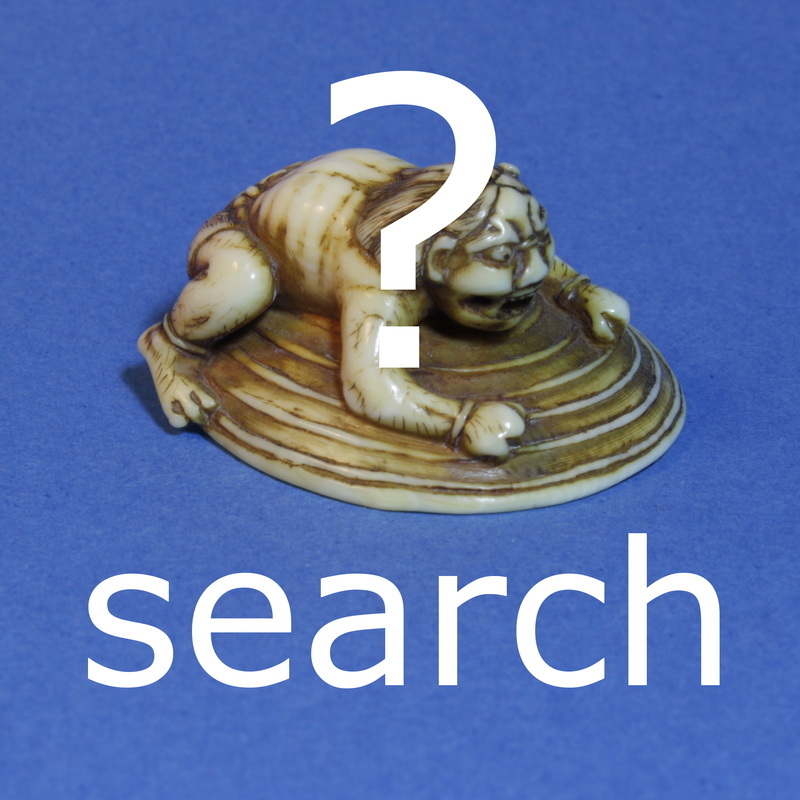 We will include all the information we can regarding these netsuke and their historical context. We hope others will ask questions and correct us when we are wrong. 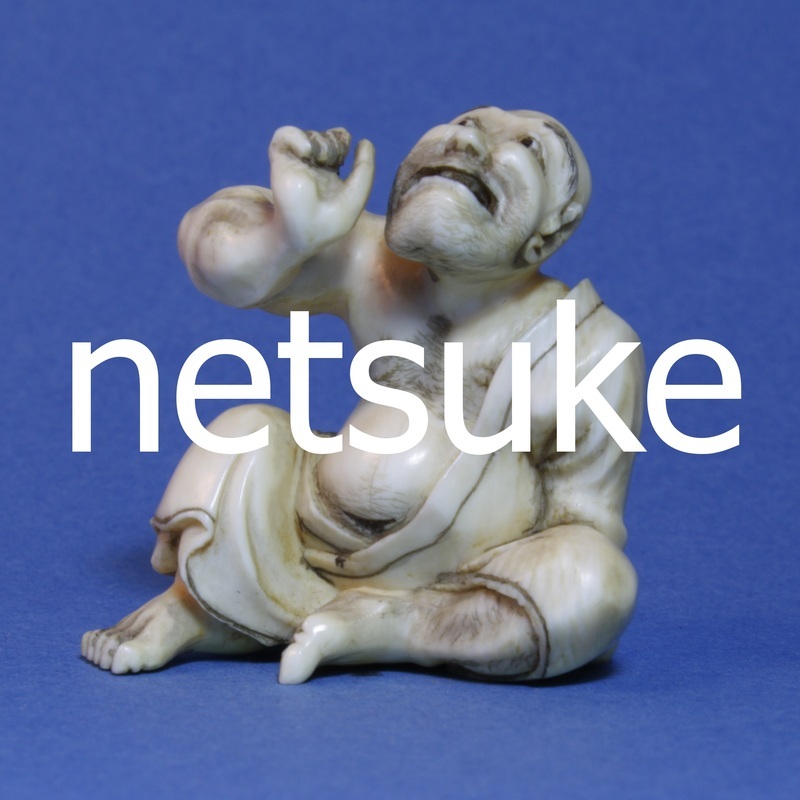 Please visit our other collection site of Japanese prints.